Sydney’s diverse grasslands, quaint towns and culture always reflect a true love affair with horses. For centuries, residents of New South Wales have enjoyed horse riding. 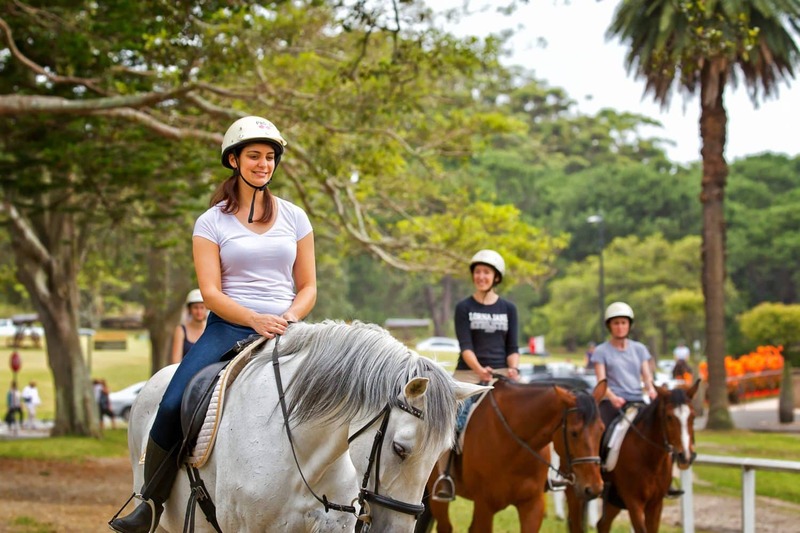 In Sydney, many tour operators offer horseback riding activities and tours. 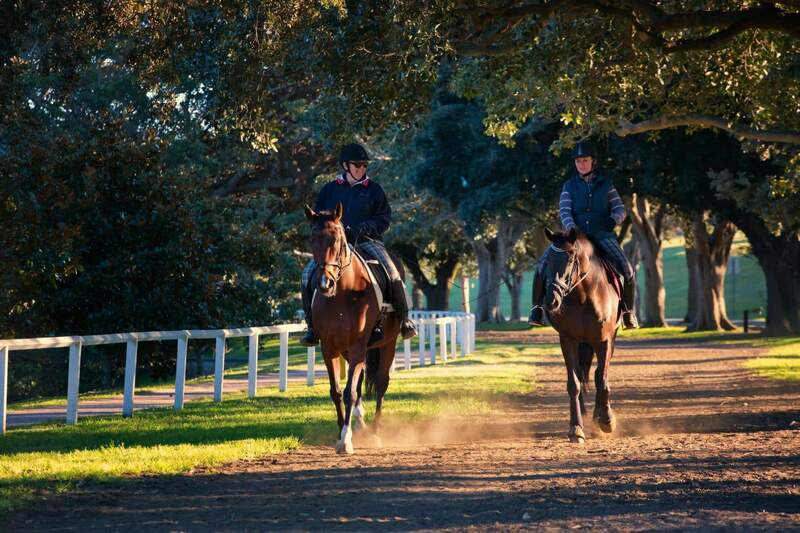 For an enjoyable horse riding experience, visit the riding and saddle clubs located in the Blue Mountains. Many day trip destinations from the city offer excellent settings for horseback riding. Riders will be excited to know that they will find lush landscapes, windswept beaches, hilly terrain and rolling green fields. Stop by some scenic vantage points or some nature spots to experience wildlife watching and sightseeing. 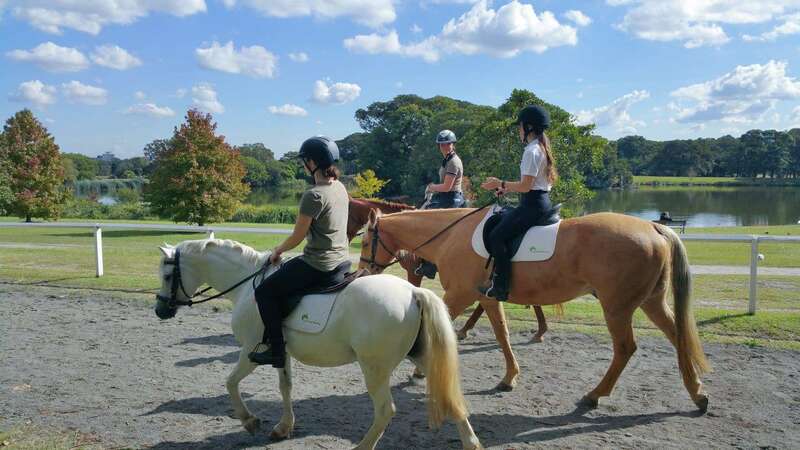 Start off with riding lessons at the Sydney Trail Riding Centre which offers options for all ages after five years. There is a round yard and full-sized dressage arena where lessons are carried out. Note that lessons are held on weekends only, and bookings have to be made in advance. There is also the option of a trail ride for experienced riders. 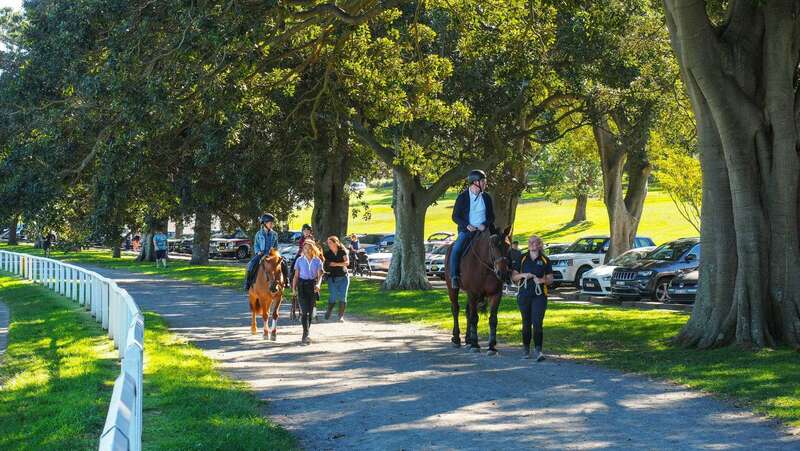 Alternatively, learn about the basics of horse riding at the Centennial Parklands. This serene background is surrounded by beautiful ponds, towering trees and expansive fields for you to marvel at as you ride. There are also hand-led pony rides for the little ones- a perfect way to introduce kids to the wonderful world of horse riding. At Glenworth Valley in the Central Coast, there are more than 100 horses to choose from. For new learners, there is the option of taking guided rides. For those who have a little more experience, free-ranging is the way to go. Whatever your preference is, Glenworth Valley does not disappoint. Enjoy a splendid horse-riding adventure at the Yarrabin Holiday Ranch in the Blue Mountains. Set across 2500 acres, this ranch provides a scenic destination to enjoy nature’s delights. The trail rides are a popular option as they take you through an array of landscapes – from expansive fields into the dense forests. The ranch is a three-hour drive from the Sydney CBD. Make sure to wear jeans or long pants and enclosed shoes. You are welcome to bring a camera and take as many photos as you like. For the safety of horses, you must be under 95kgs to ride. Transfers are not included so you must make your own way to the tour site. So if you are interested in taking a magical horse riding tour, click the link below to book today!